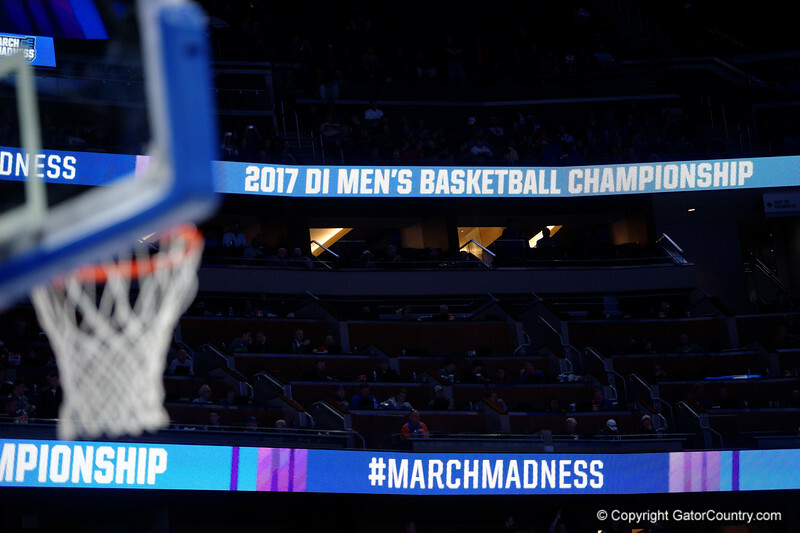 The Florida Gators Mens Basketball team advances to the second round of the 2017 NCAA Tournament with a 80-65 win over the East Tennessee State University Buccaneers. The Amway Center as the Gators advance to the second round of 2017 NCAA Tournament with a win over the East Tennessee State Buccaneers 80-65. March 16th, 2017. Gator Country photo by David Bowie.